If you are intrigued about the start-up story behind the development of the awesome Raspberry Pi mini PC, you are sure to enjoy this 50 minute video which has been published to YouTube. During which the founder of the Raspberry Pi Foundation Eben Upton, talks about the Raspberry Pi and how it came to be. Upton explains more about the ups and downs of bringing the £25 mini PC to market, and the story is now part of the Centre for Computing History, which is funded by the Heritage Lottery Fund. The Raspberry Pi is a series of credit card-sized single-board computers developed in the United Kingdom by the Raspberry Pi Foundation with the intent to promote the teaching of basic computer science in schools and developing countries. The original Raspberry Pi and Raspberry Pi 2 are manufactured in several board configurations through licensed manufacturing agreements with Newark element14 (Premier Farnell), RS Components and Egoman. The hardware is the same across all manufacturers. The firmware is closed-source. 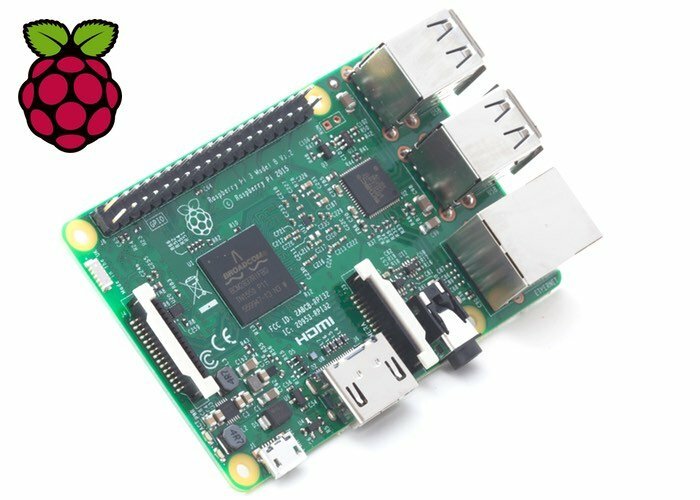 For more information on the new range of Raspberry Pi computers jump over to the official Raspberry pi Foundation website for details by following the link below. If you enjoy building Pi projects you might be interested in our comprehensive list of Raspberry Pi displays, HATS and small screens.